It’s that great day of the week when we head out to meet a reptile! We’re staying close to South America and off to meet a tiny little lizard. 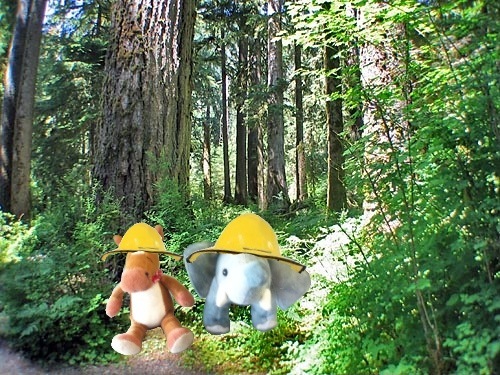 Are you ready for this tropical adventure? MEET THE STRIPED DAY GECKO! 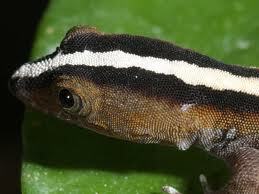 Striped Day Geckos are diurnal. Striped day geckos live mainly on the ground. 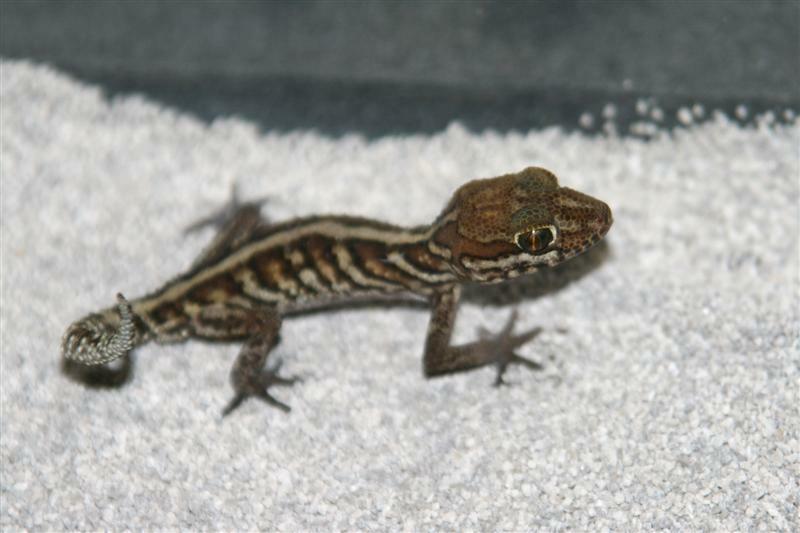 Male striped day geckos have a white stripe down their back. The females lay eggs the size of peas. Female striped day geckos nest together. Striped Day Geckos are really adorable little lizards. Like other geckos they have suction cup feet. We wish we had suction cup feet so we could climb like geckos! If I had suction feet like a gecko, I would finally be able to steal food from the table. I’m too small to reach that darned thing!! Lucky gecko….